A beautiful E-commerce website design and development is the main factor to determine the success of online business. WebDesignCochin is an e-commerce development company in Ernakulum, which understands your requirements and products to develop you customer interaction and ensure fluent business process. It can bring customized and expert ecommerce solutions to serve your requirements. Our company has successfully designed and developed many e-commerce sites for several online stores for our respective clients worldwide. We can integrate functional and effective design that can make your business successful with using advanced and new technologies. WebDesignCochin is the company for e-commerce application development in Kerala, which can provide you all the benefits and ensuring fast, easy, and safe transaction in your online business by implanting new software. We will make sure that you can have safe and secured experience with your clients all over the world through your website. 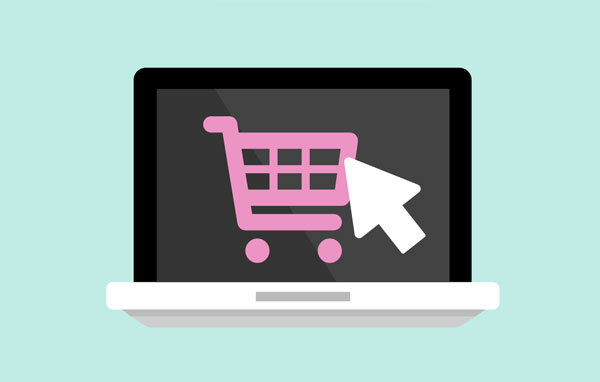 Our company includes a database driven shopping cart application to enable you to select many products at a time from a given catalog and buy it at your convenience. The best ecommerce developer in India belongs to us and we assure our client with quality and competent work. We work for both complex and easy site development. Magneto enables different product and service display options which is integrated with several transaction options, multi functional mobile templates for the convenience of customers. Magento theme customization service is enhanced with built-in tolls of marketing which can run the site smoothly. Our company can integrate ecommerce site with the best WordPress ecommerce theme development. We try to serve you with our professional web development services as we can serve you with building bespoke and customized off-the-shelf which will go with your businesses. It is an open source ecommerce shopping cart software, which is supported with PHP. This cart software is user friendly and functional as well to fulfill your business purposes. We are expert in building all types of ecommerce sites for your online business. Custom php ecommerce development is the main factor that helps a lot to develop ecommerce website. To make ecommerce site more attractive and user friend there is no alternative of using PHP language. PHP is important to make a site highly functional. Do you want to get an enriched and functional ecommerce website for your business? Contact with WebDesignCochin. Our expert as well as professional team is waiting for developing your ecommerce site as per your requirements in PHP platform.